As a Client Service Manager for the Sadler Georgen Harmon Team, Mathew’s focus is to deliver an exceptional client experience. In order to achieve strong relationships with individuals and families, he commits himself to ensure all financial goals and objectives are met in a diligent manner for each client. Mathew earned his Bachelor of Science in Biology from Loyola University Chicago. Prior to joining Moneta, he spent two years working in insurance and retirement planning. 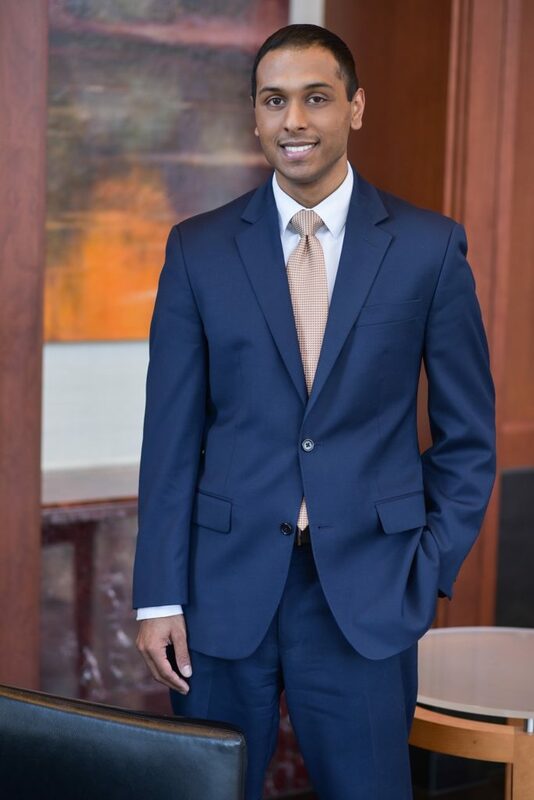 From his previous work experience, he joined Moneta in 2017 with a desire to concentrate more in the financial planning aspect of family wealth. Outside of the office, Mathew enjoys spending time with his family, traveling, and watching/playing a variety of sports.